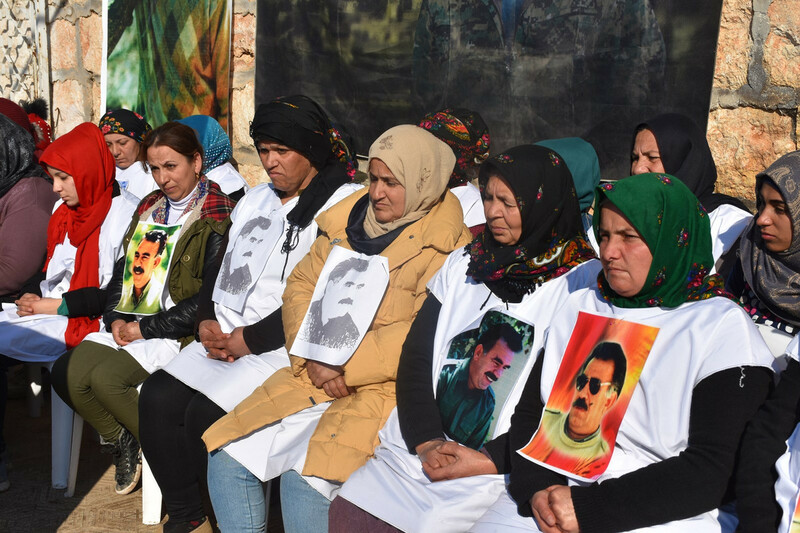 On 13 December, Kongreya Star women launched a solidarity hunger strike in the village of Babnis, in Shehba district to with DTK Co-Chair and HDP Hakkari Deputy Leyla Güven. Leyla Güven is in Amed prison and went on hunger strike on 8 November demanding an end to the isolation regime imposed on Kurdish People’s Leader Abdullah Öcalan. 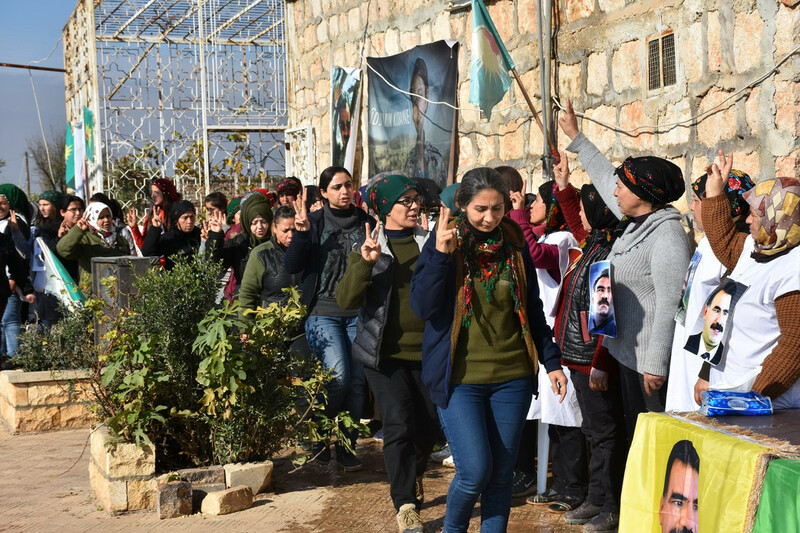 On the second day of the solidarity hunger strike, carried out by 70 women from Afrin, Kongreya Star Fafin District executive member Selwa Ehmed, Yazidi Union Co-chair Suad Heso, Shaziya İbrahim, member of the Martyrs’ Families Council and Mihemed Welo, a member of Shehba Martyrs’ Families Council delivered speeches. 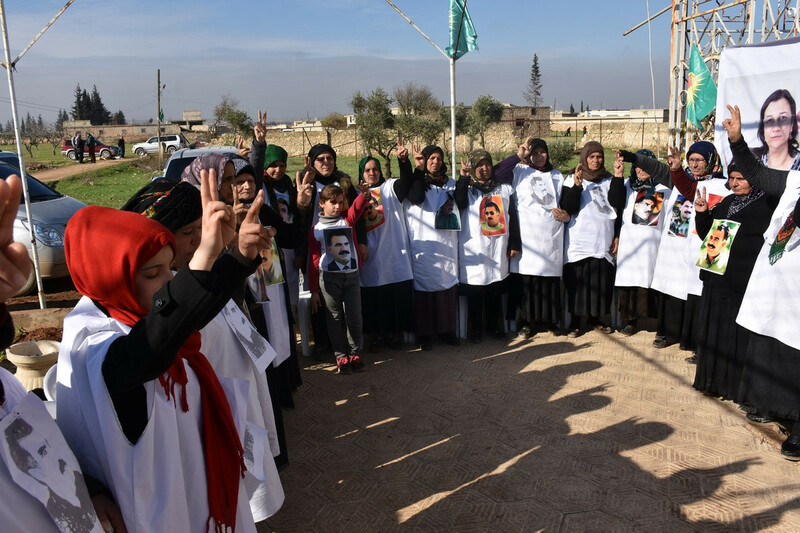 The speeches also condemned the attacks carried out by the Turkish state against the Northern Syrian regions in order to support DAESH mercenaries.